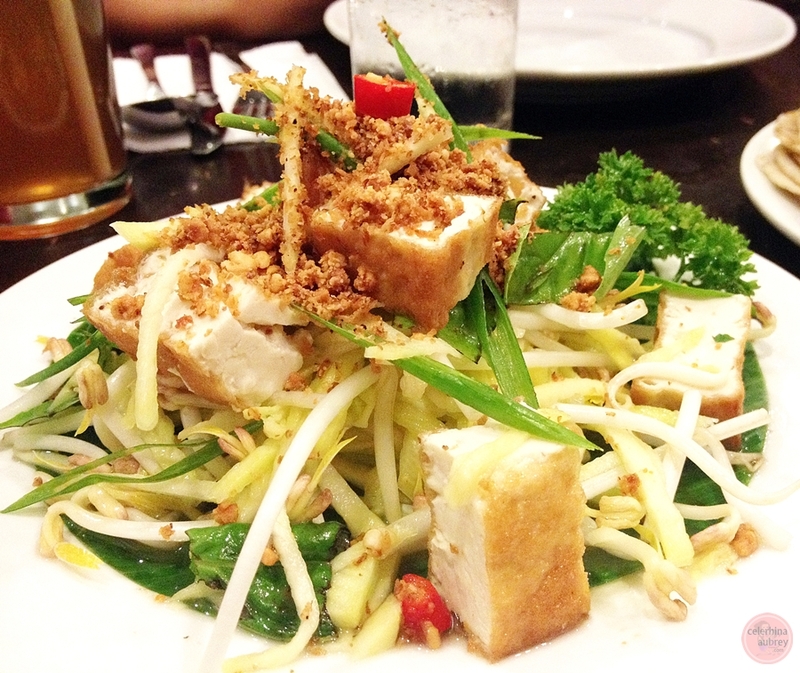 Elaine of Zomato invited me for a foodie meet-up at Wild Ginger, Rockwell last Thursday. 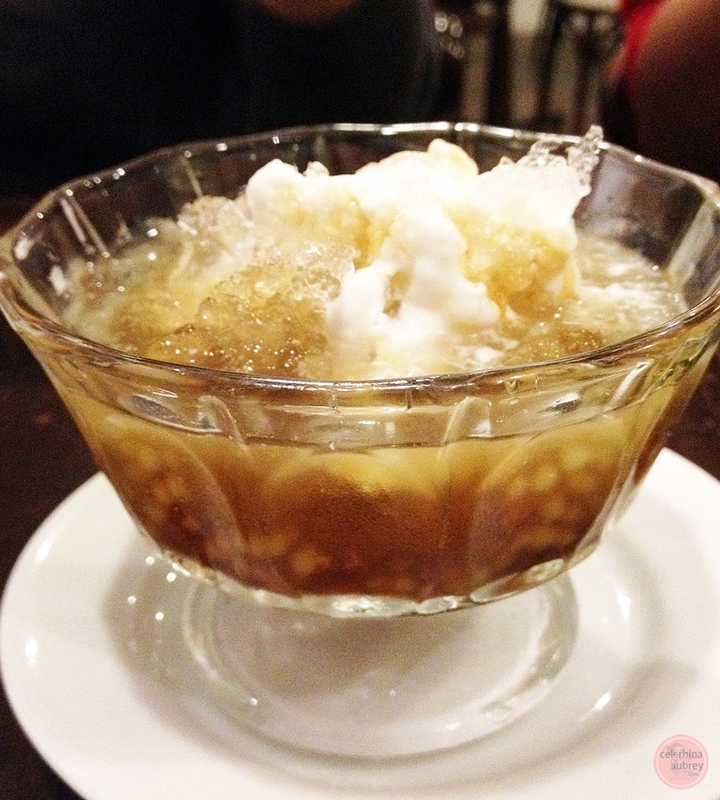 So the ReigningTatay and I braved the crazy Makati traffic and went to meet my fellow foodies and try Wild Ginger’s Southeast Asian cuisine. 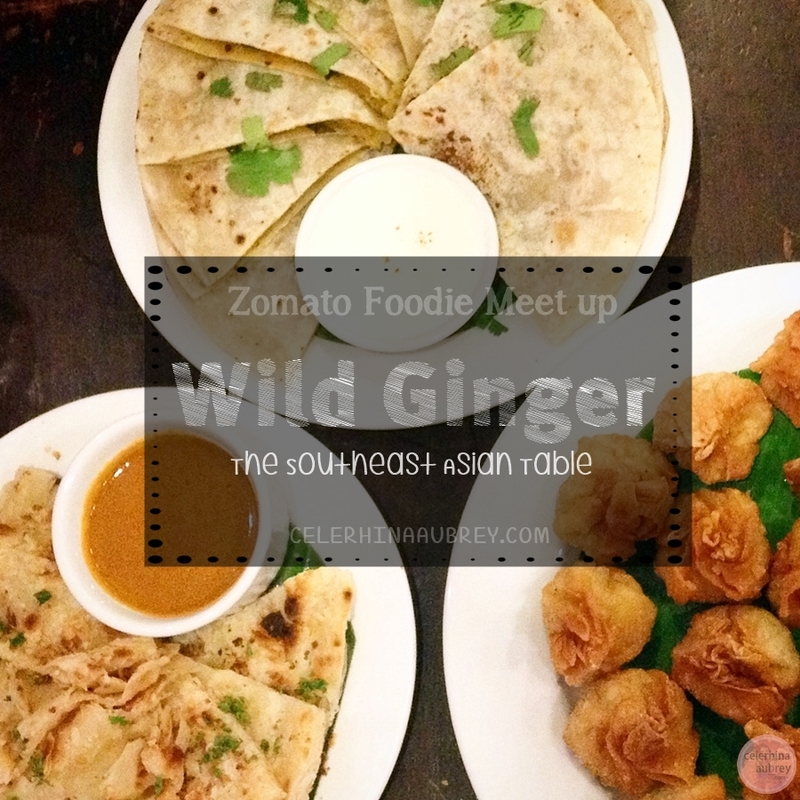 One of the owners of Wild Ginger, Ms. Polly is with us during the meet-up as well as the super fun group of Zomato. 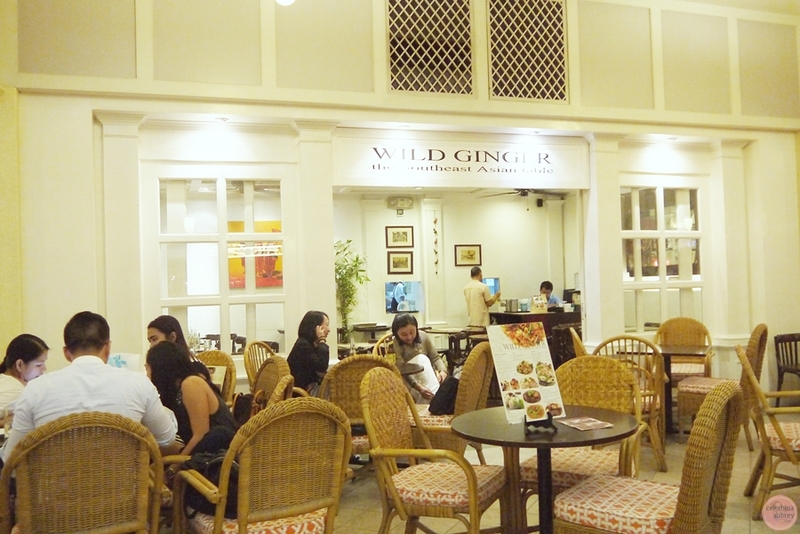 Wild Ginger is a small restaurant located at the lower ground floor of Powerplant Mall in Rockwell. They have been in the business for 8yrs. 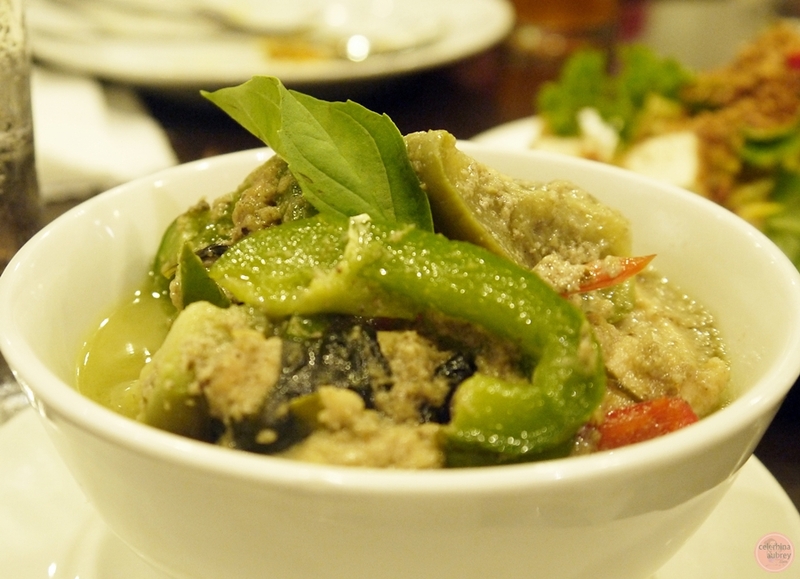 And offer southeast asian food. They boast on the fact that they offer home recipes made with love. 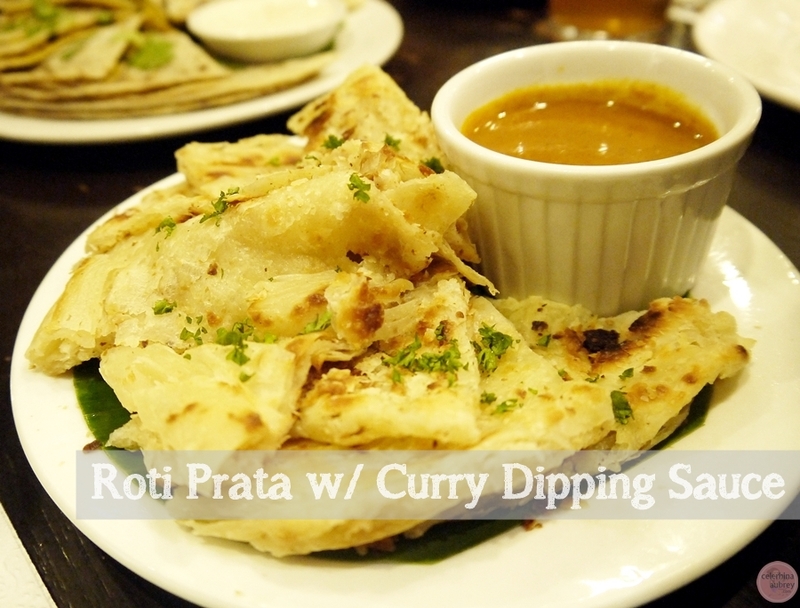 According to Ms. Polly, they love indian and southeast asian food so much and has created a couple of recipes which they now lovingly share to their customer. They only have 1 branch as of now, but they thrive on loyal customers. And after trying out their dishes, I understand why they have loyal customers – kasi babalik-balikan mo talaga sila at hahanap-hanapin mo yung lasa. 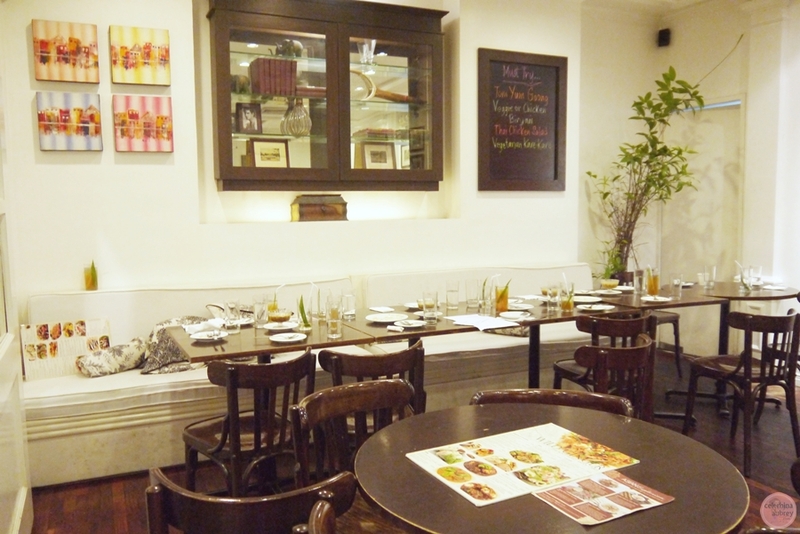 The restaurant’s interior and overall feel was inspired by the British India. 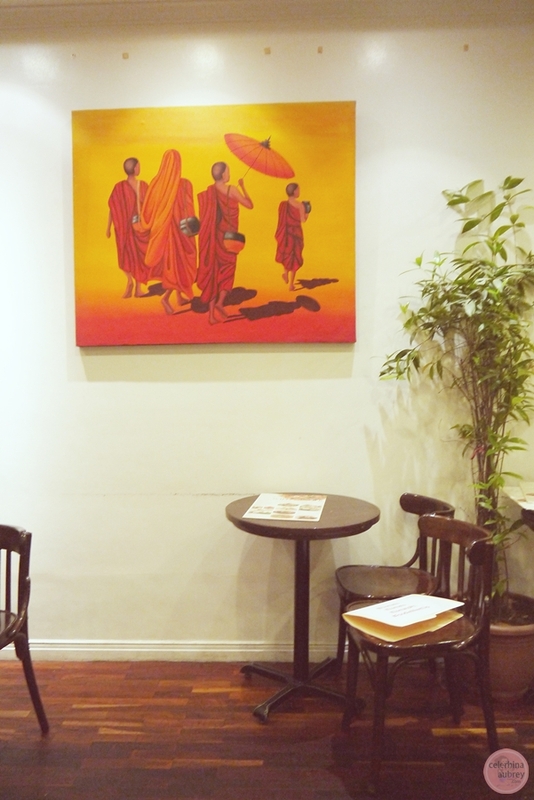 From the paintings on the wall to the furniture used, you could really say that pinag isipan talaga. 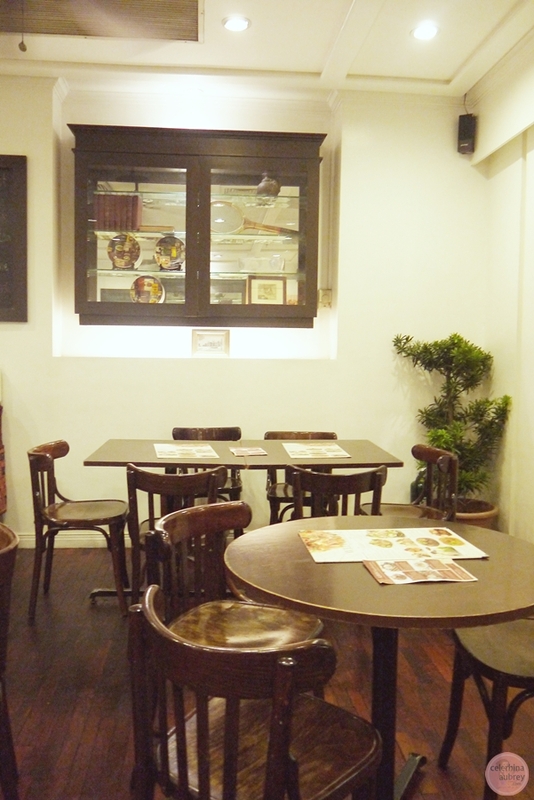 I love the overall look and feel of the restaurant. Very homey. It’s well-lit and the I love the combination of the furniture and the décor. Everything is well-placed. Also, it’s not too crowded. Enough space was left to move about. Perfect for those like me with a baby and a stroller. Now let’s talk about the best part, the FOOD. In all honesty, when I heard that they offer indian and southeast asian food, I didn’t put my hopes up. I don’t like indian food in general. And I don’t like most of the southeast asian food because it’s spicy. 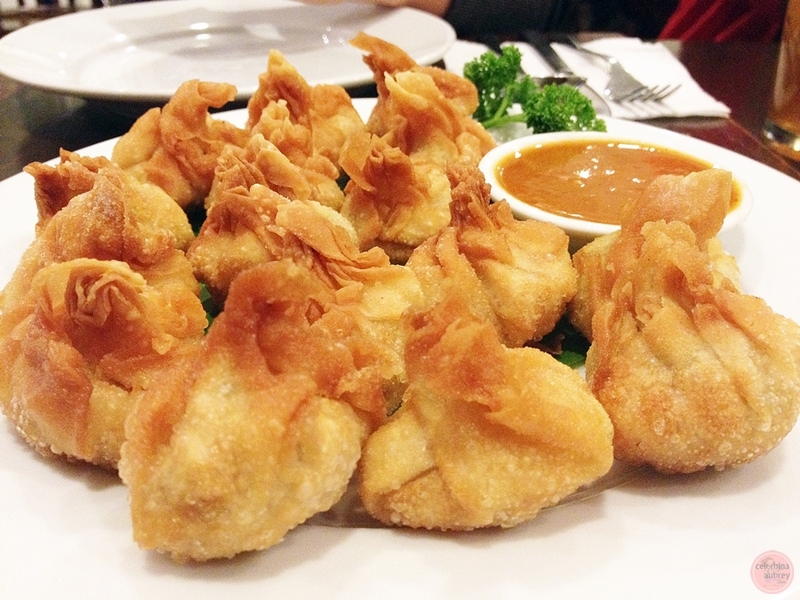 But Wild Ginger changed my opinions on indian and southeast asian cuisine. Check out my thoughts about each and every dish served to us below and know how Wild Ginger converted me into a southeast asian food-loving girl. It’s a nice tangy salad bursting with flavor. 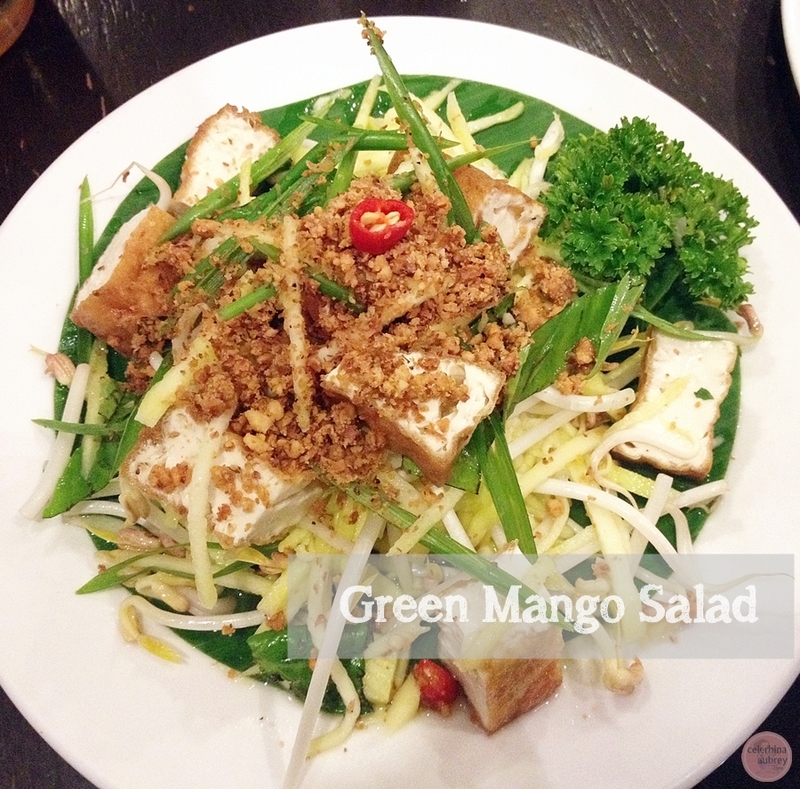 The shredded green mango and beansprouts gave the salad a nice crunch. This healthy dish is perfect for those like me, who’s pretending to actually eat healthy without compromising the taste. It was generously topped with tofu for that added flavor. This dish is not spicy at all and an instant favorite. 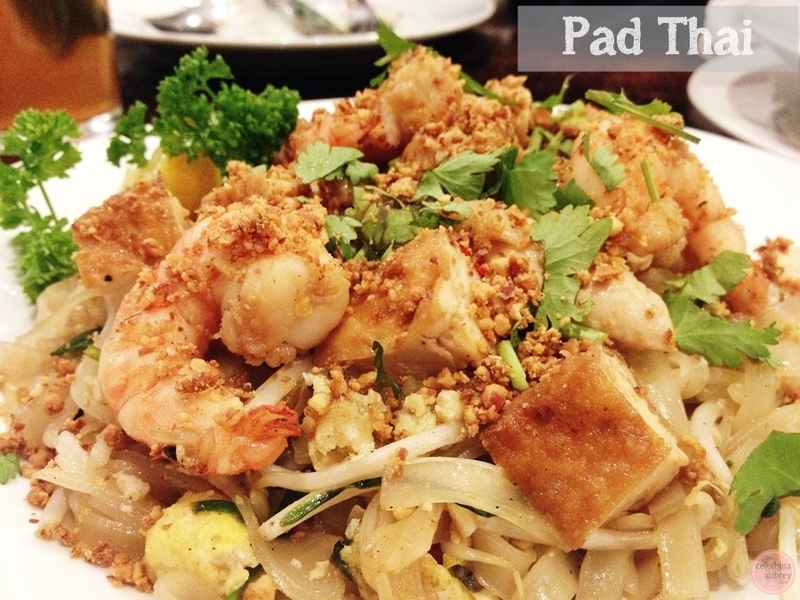 The thing is, Ms. Polly gave us a tip – this salad goes perfectly well with the Pad Thai. Tried it and she was right. A burst flavor in my mouth. Heaven. 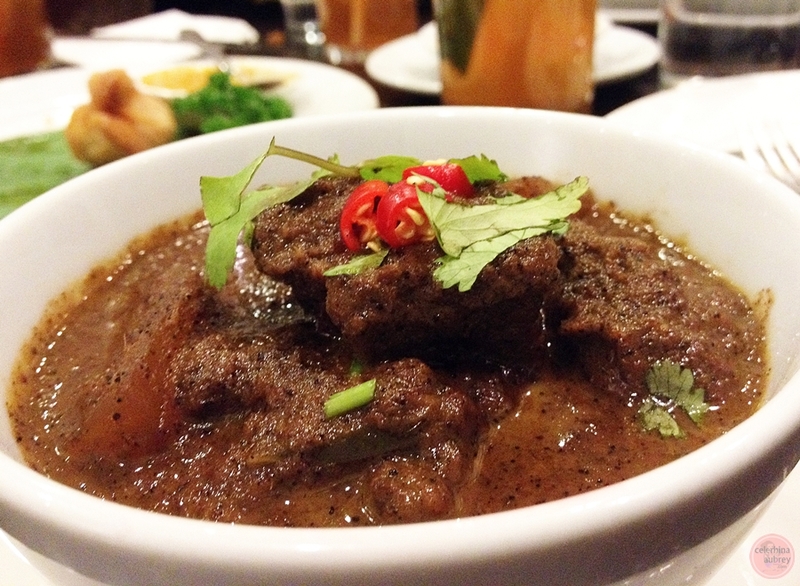 Among all of the southeast Asian food, this is probably the most popular and everyone’s favorite. I heard a couple of gasps on the table when this dish was served to us. 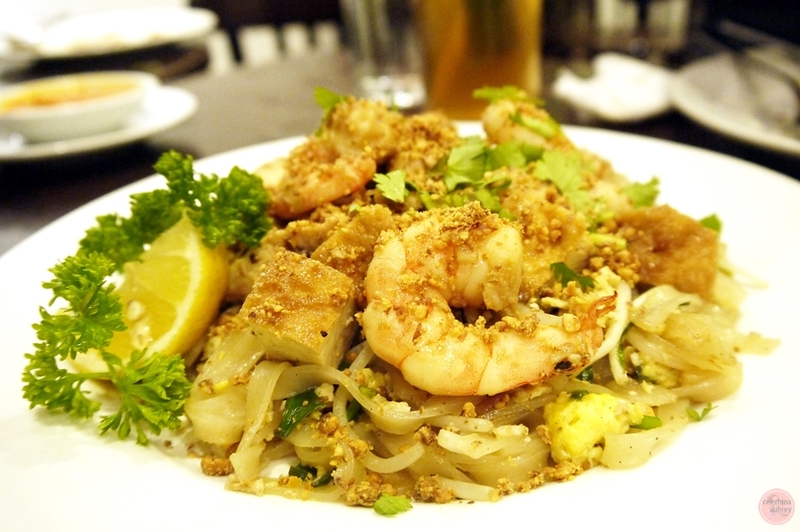 Pad Thai being so popular is common on most restaurants that offer southeast Asian cuisine. But Wild Ginger’s version is authentic. Most that are being offered here are already Philippine-nized. Updated. Changed. To better suit the Filipino palette, in short pinatamis. But Wild Ginger’s version is not. 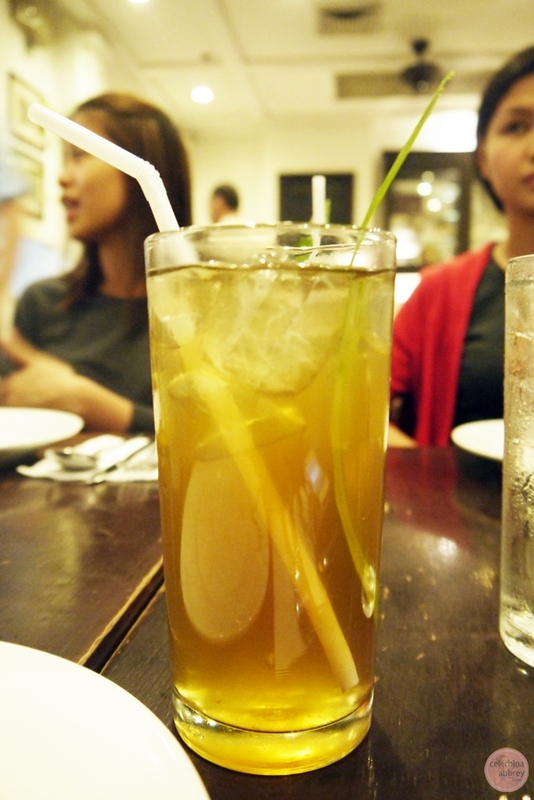 And it really goes perfectly well with the Green Mango Salad. This is ReigningTatay’s favorite. Oh my G! He almost finished the entire plate and I had to remind him that we have other foodies on the table too. 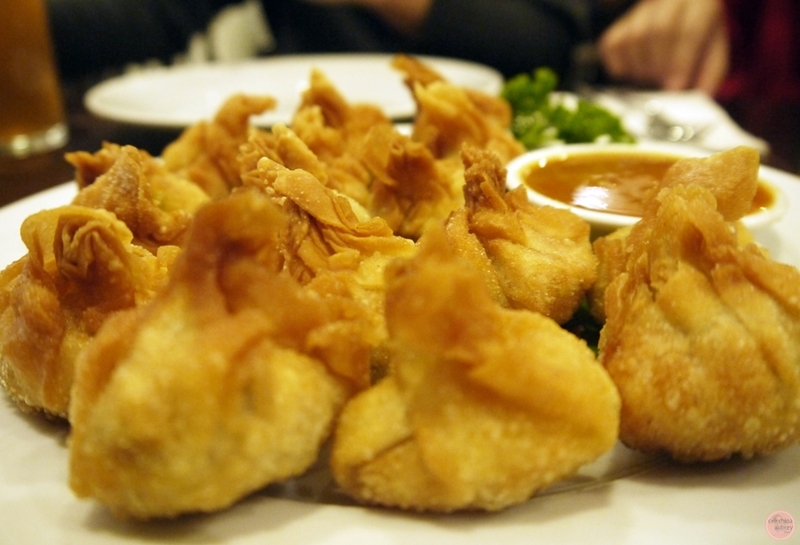 The dip is just perfect for the spring roll. 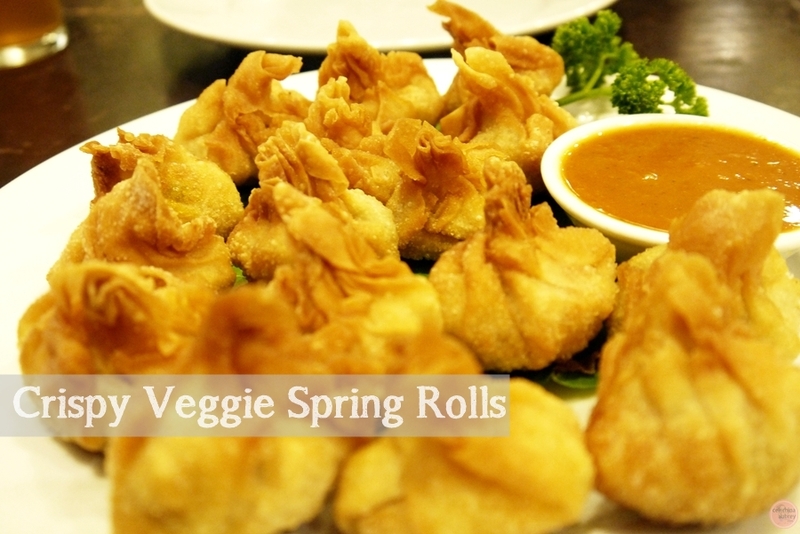 However, the ReigningTatay, who loves spicy food, added a little of that extra spicy dip served to us on the already spicy dip of the spring rolls. Grabe! Paglingon ko butil butil ang pawis. Sarap! 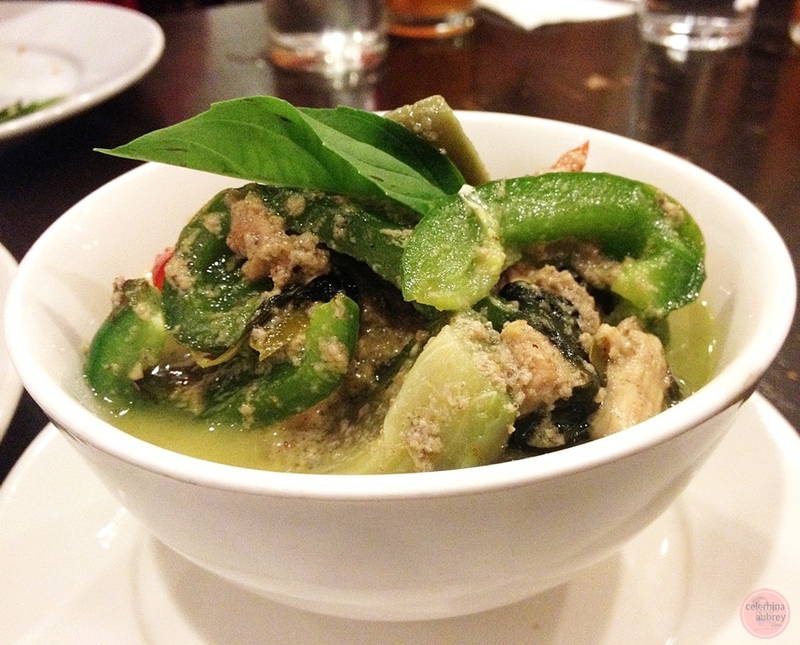 Although I am not big with spicy food, I was able to enjoy this dish too. The original dip, although spicy, is very much tolerable. I love that it only give that oomph when you bite but the spicy-ness doesn’t last. Actually, I won’t look for a non-spicy version. Coz it’ll be boring. 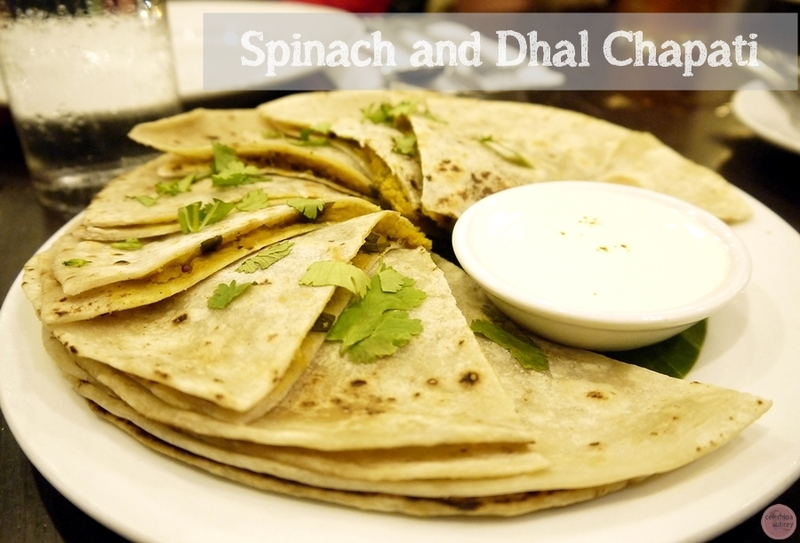 It’s an indian sandwich of spicy lentils and spinach with home-made yogurt dip. I love this dish actually. And the yogurt is just perfect to ease the spiciness. Anyway, it’s not too spicy actually. Just the right heat for that kick of goodness. 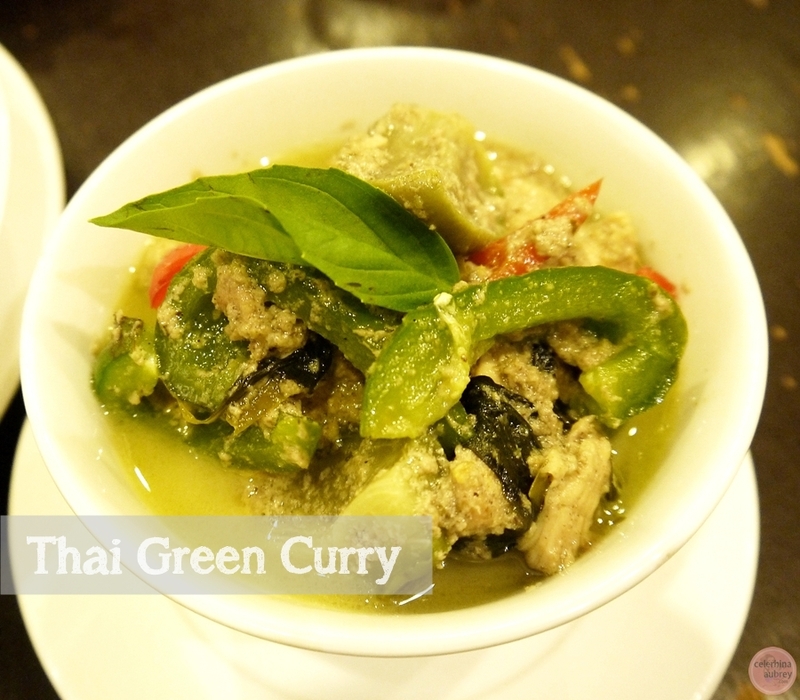 I super love our local curry and the Thai curry, but Indian curry? Nope. I never liked it at all. The spices are just overpowering that I really can’t eat it. 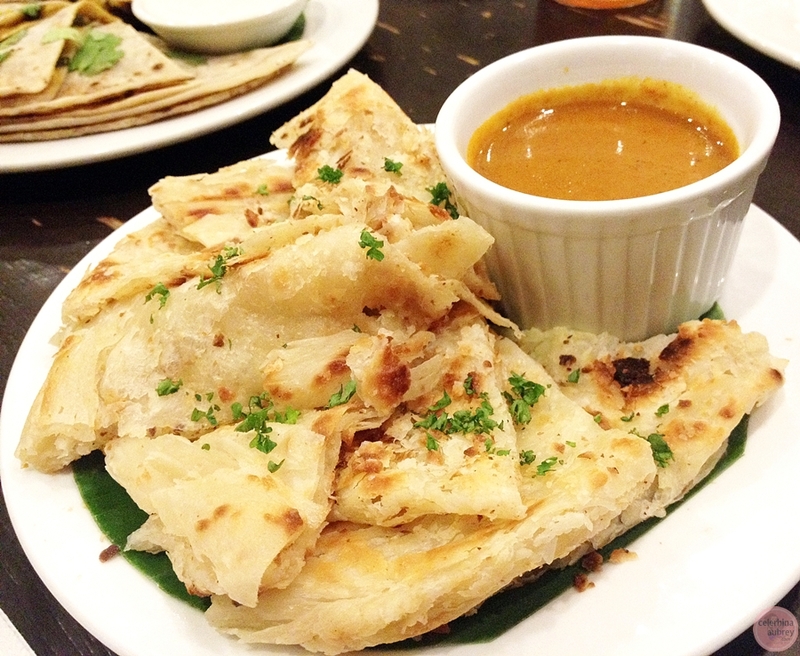 But Wild Ginger’s roti curry dip is LOVE. 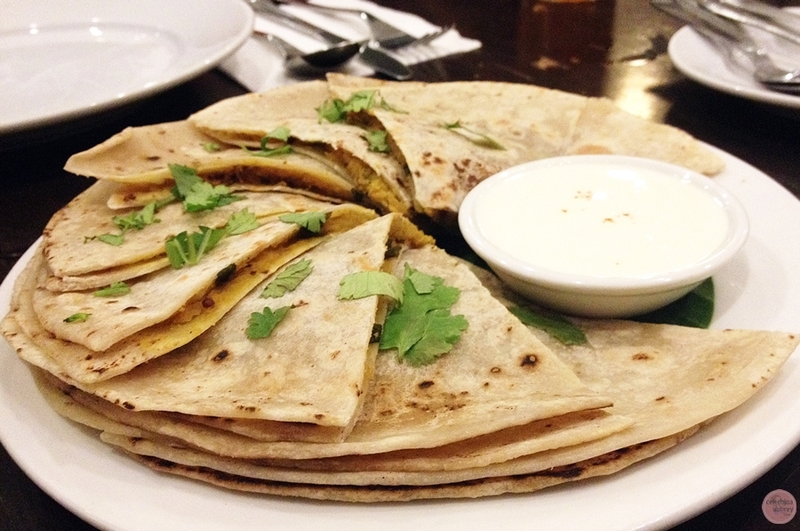 When I tasted it, I knew instantly that it was Indian curry only with tamed spices. You know what I mean? Ugh. Can’t explain. I think you should taste it to understand. I even had to ask the owner if it is indeed Indian curry coz I can’t believe that I am liking the sauce. So if you are like me who don’t like Indian curry and spices, but loves curry in general, you should try this out. But for those who loves Indian curry, don’t worry. This dish won’t disappoint also. 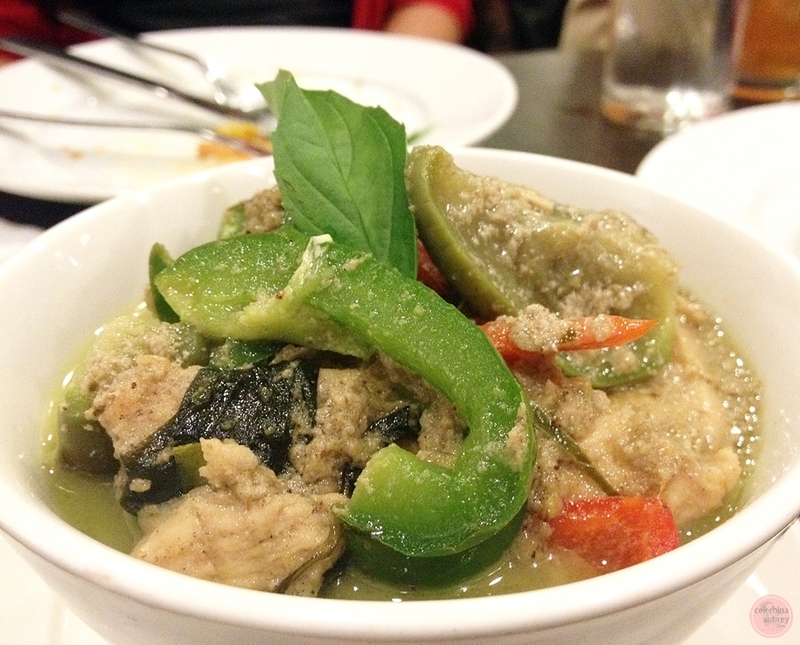 I told you that I LOVE Thai curry so it’s a no brainer that I loved this dish. As in super love it. Well balanced spices ad curry and the chicken is tender. Perfect for that bowl of steamed rice. Wow! Just wow. This dish is the bomb. As in. 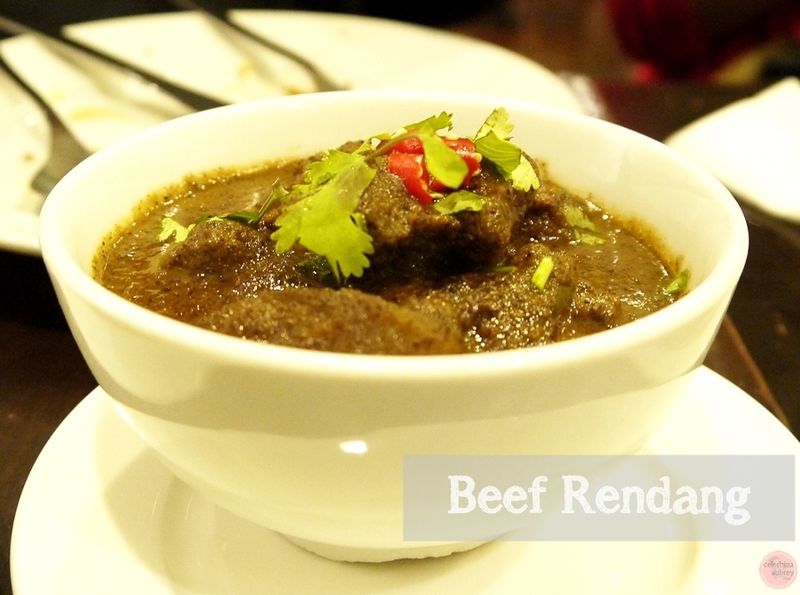 The beef are so soft that it almost melts in your mouth. The sauce are perfectly done with the right amount of spices and sweetness. I am not a big beef fan but this one is really over the top delicious. Must try. Oh my G! The moment this dessert hit my mouth, I felt like I died and went to dessert heaven. Grabe! 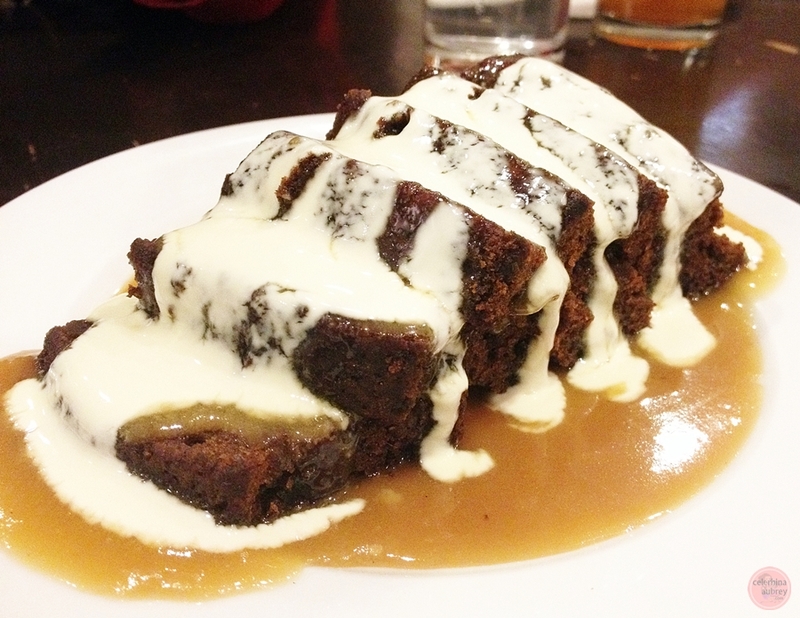 The sticky toffee sauce with cream (tastes like condensed milk) is just heaven. I will go back just for this dish I swear. I don’t know what this is. 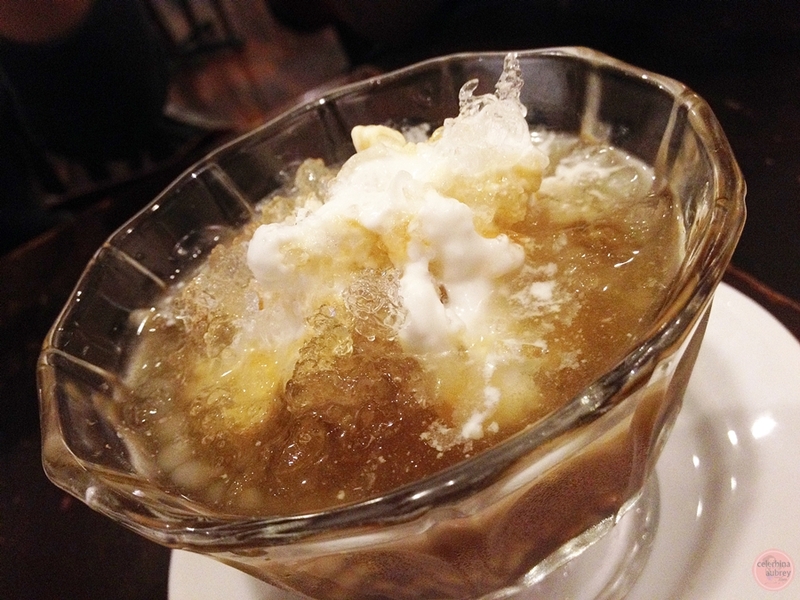 But it’s like a sago with milk and arnibal. 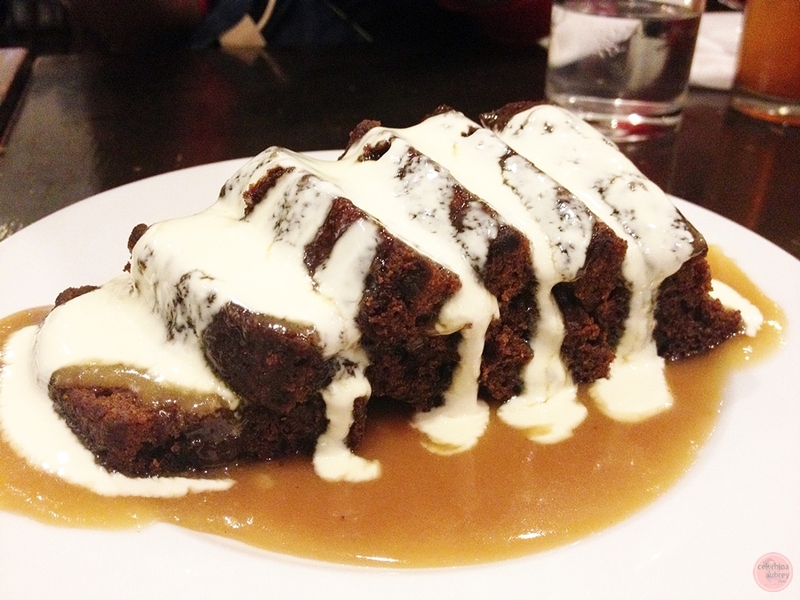 Wrong move because I tasted the sticky toffee pudding first before this one. So when I got to try this one out, it was ready overpowered by the pudding. Even their iced tea has that kick of ginger. Yay! Overall? It was the best!! 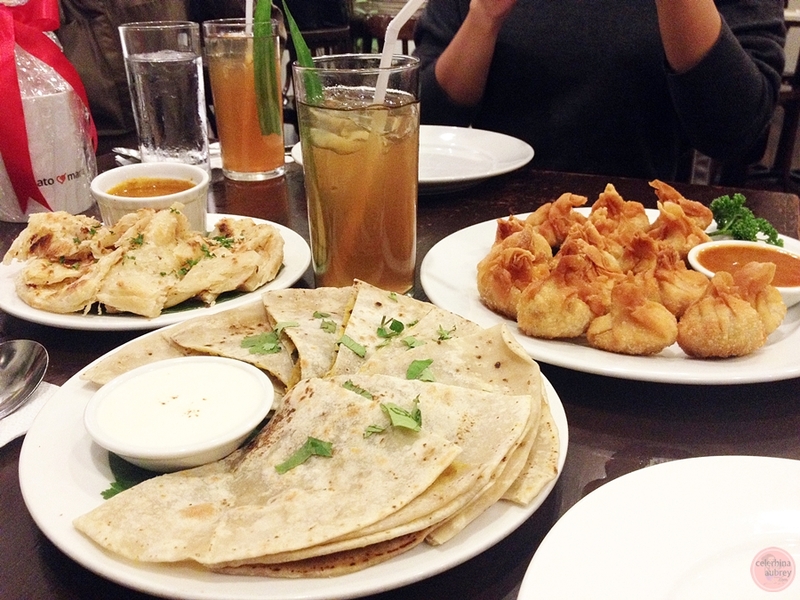 I really couldn’t believe that I was able to really enjoy Indian food so much that I am planning on coming back soon. This restaurant win me over. Such a perfect gastronomic adventure. Thanks Zomato for the invite!!! See you SOON!